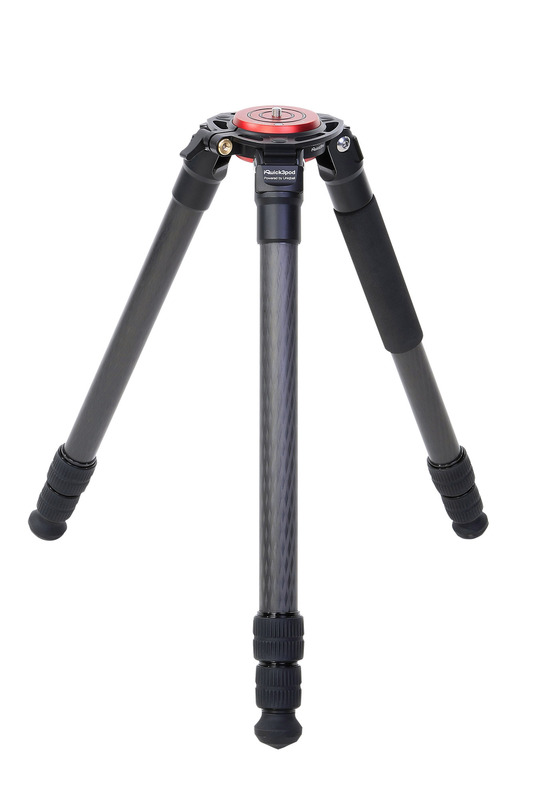 UBH 35 & 45 Ballhead with a built in leveling base and pan-tilt head. 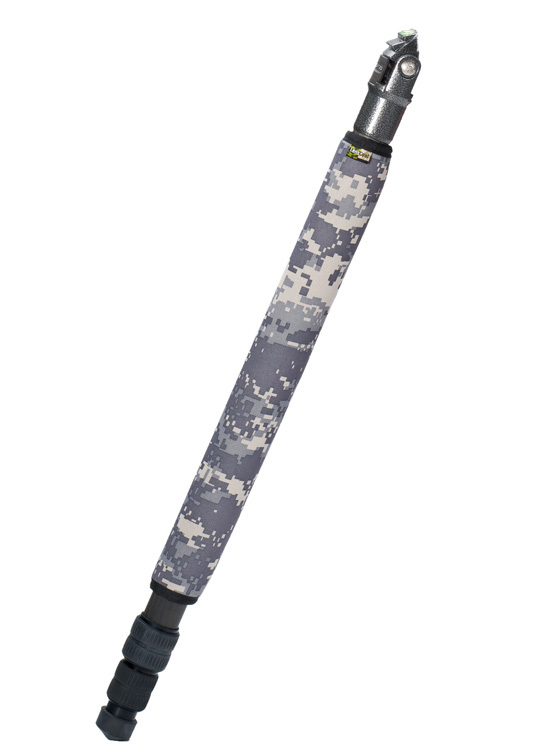 World’s only leveling ballhead. 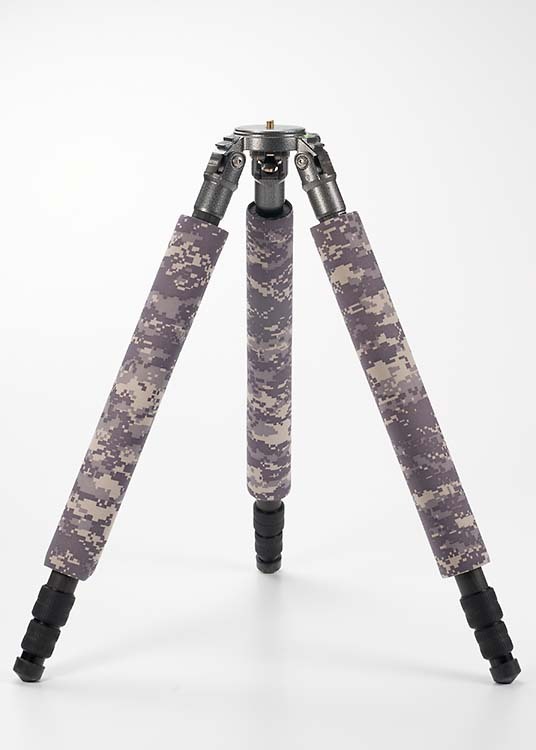 Machined from aerospace industry aluminum alloy to 1/100mm tolerance. 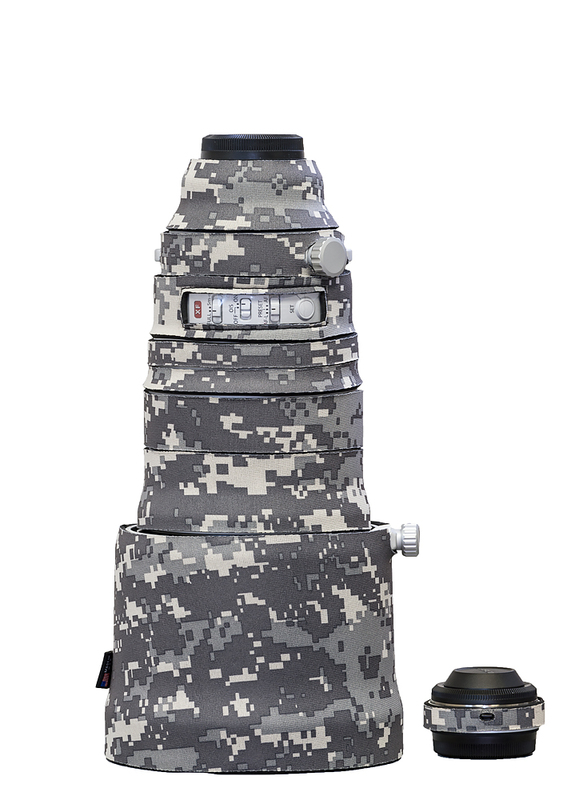 Equipped with a precision bubble level, calibrated to 0.1degree of accuracy. 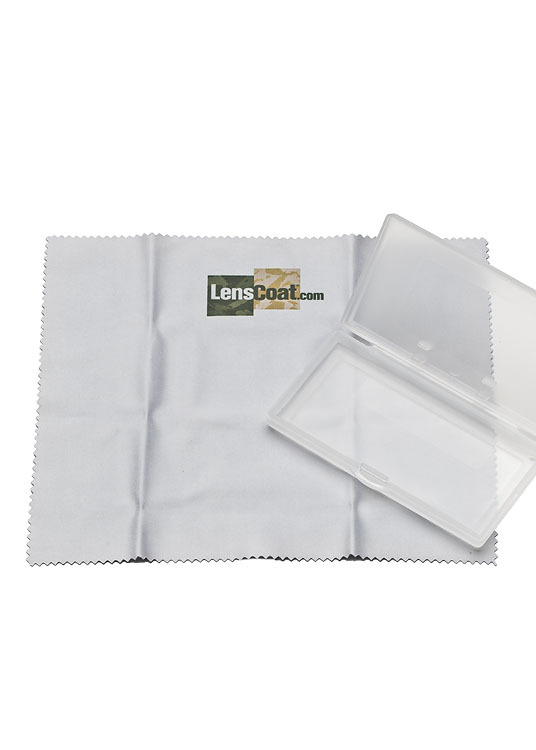 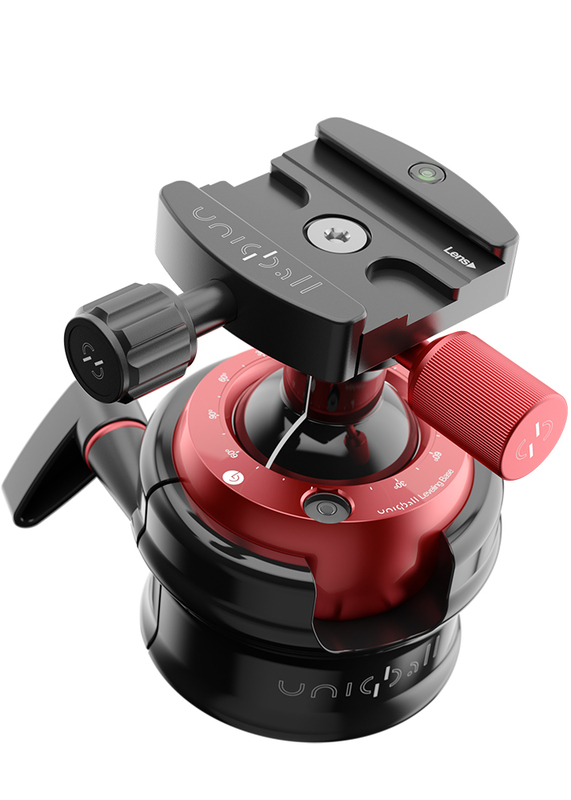 Universal solution for all your tripodhead usage, from macro and wide angle to action super telephoto. 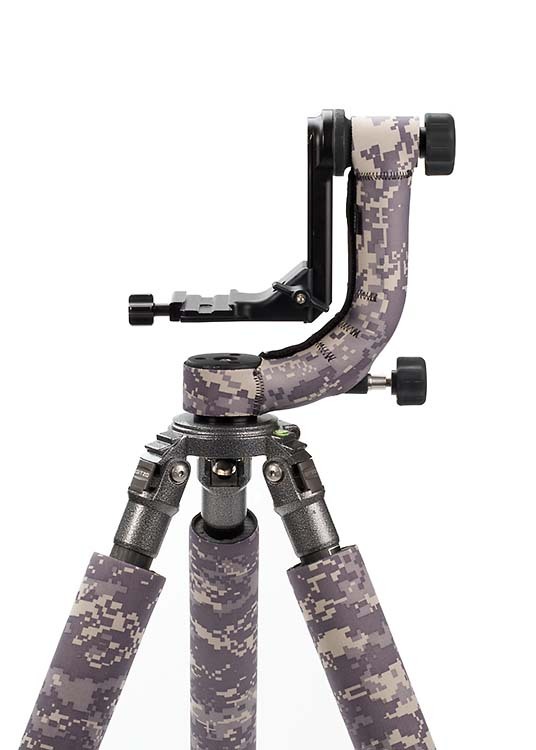 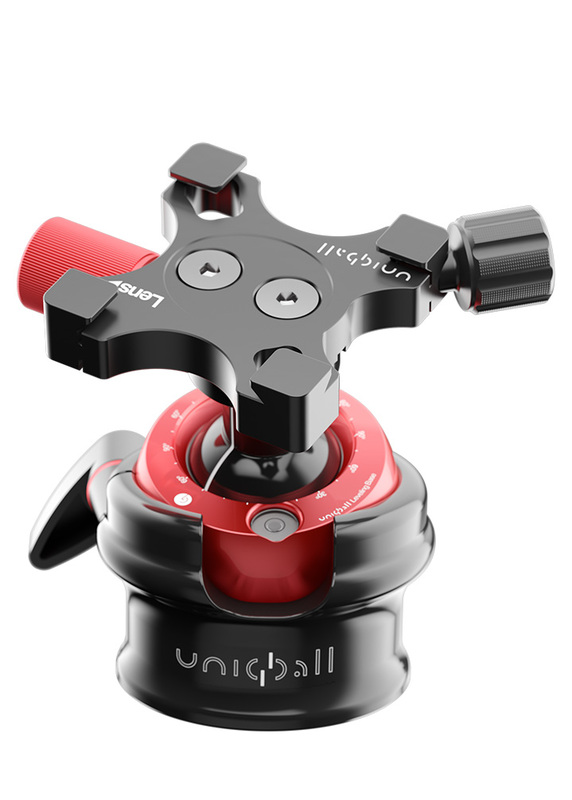 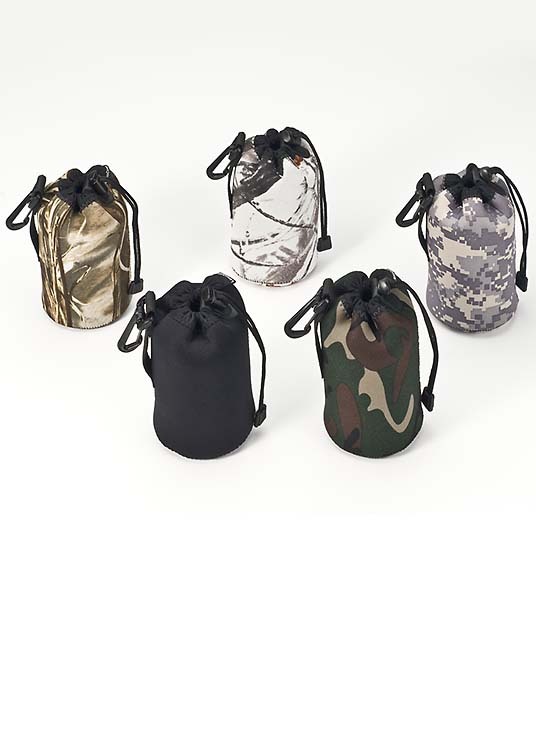 UniqBall comes with a X/Y-direction clamp, for optimal performance with telephoto lenses. 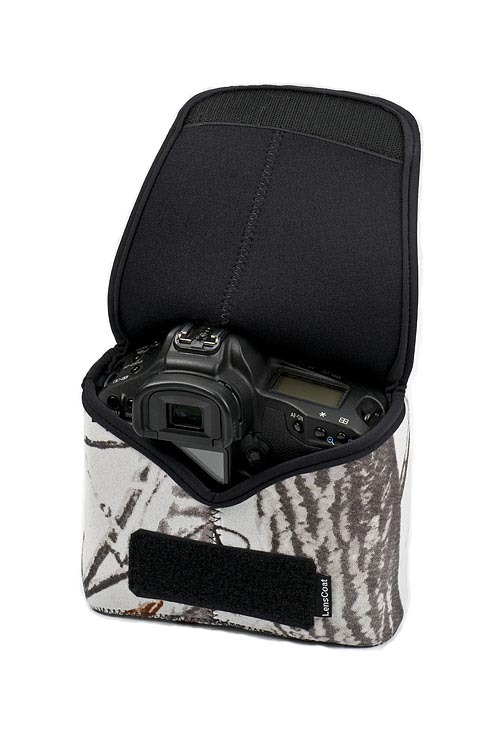 Most camera body plates are X-direction. 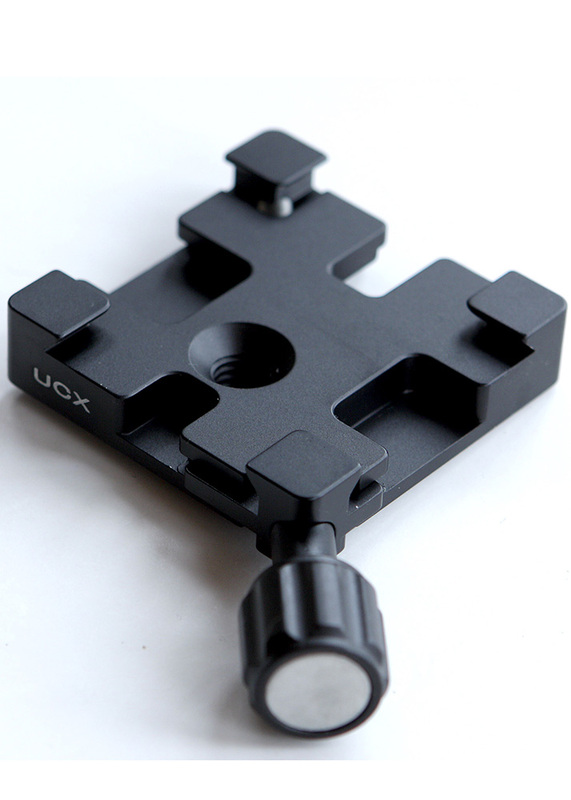 For using them with the UniqBall, a hex key is included to allow you rotate the clamp 90°. 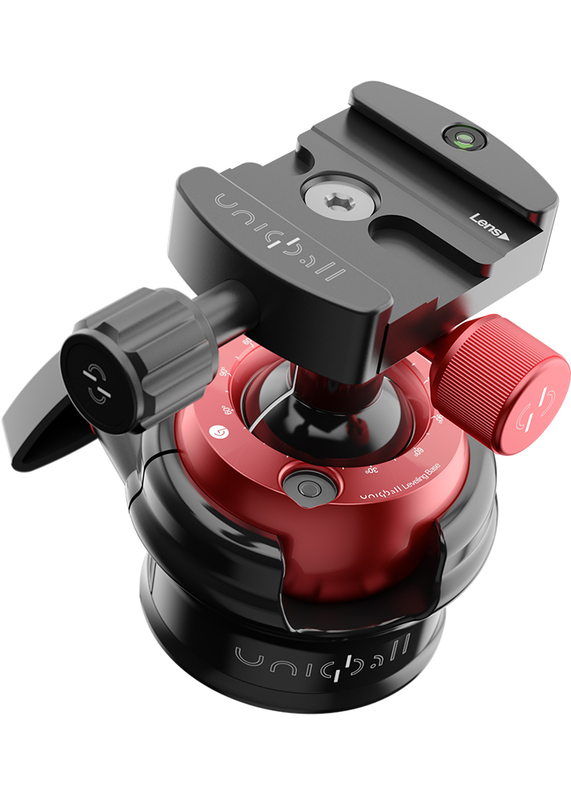 ** The NEW UniqBall 35XC comes with a special clamp enabling UBH45 heads to accept the bidirectional (x or y) mounting of camera bodies and lenses instead of the X/Y-direction clamp. 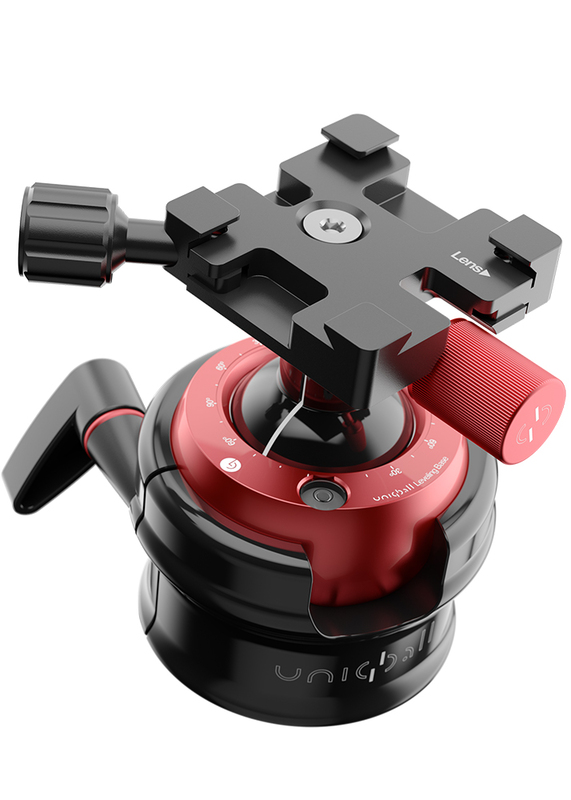 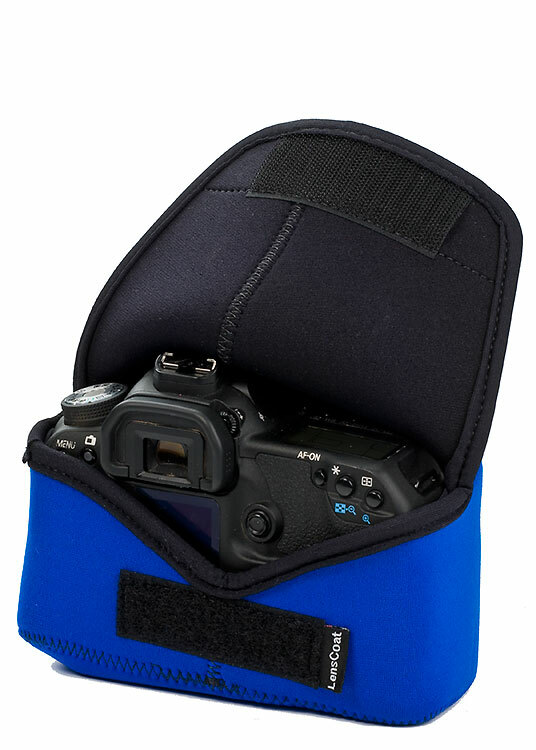 ** The UniqBall 45XC comes with a special clamp enabling UBH45 heads to accept the bidirectional (x or y) mounting of camera bodies and lenses instead of the X/Y-direction clamp.